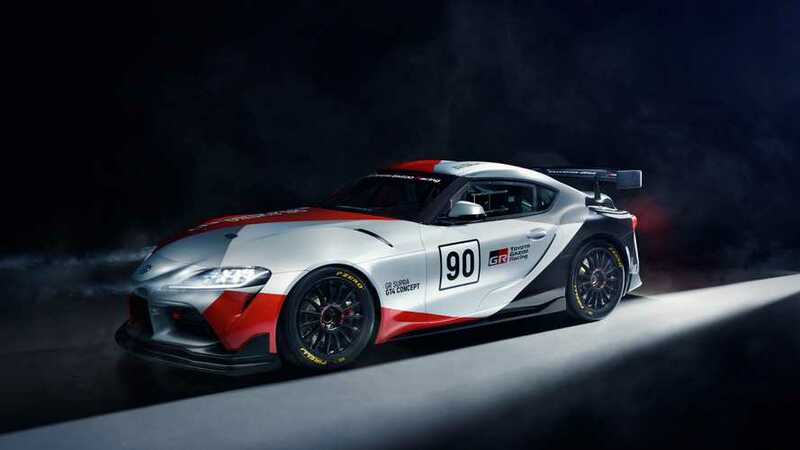 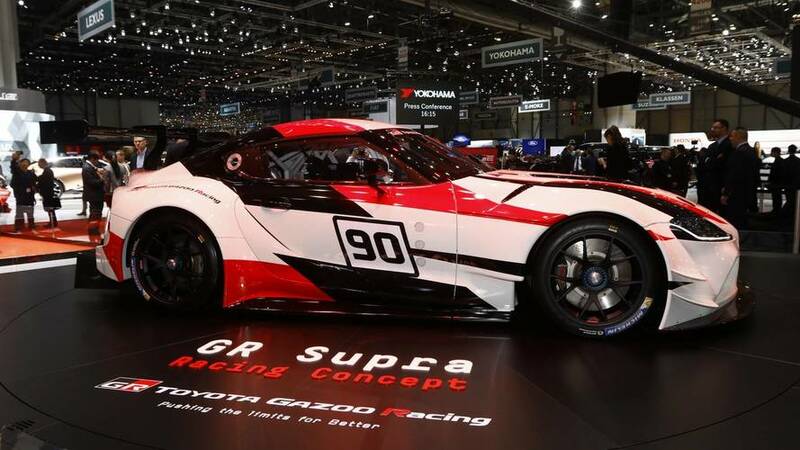 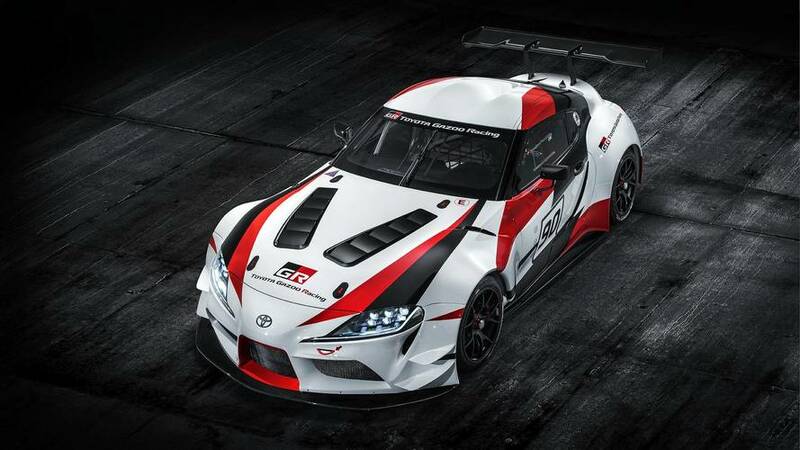 Word comes from Gazoo Racing chief and Supra chief engineer Tetsuya Tada. 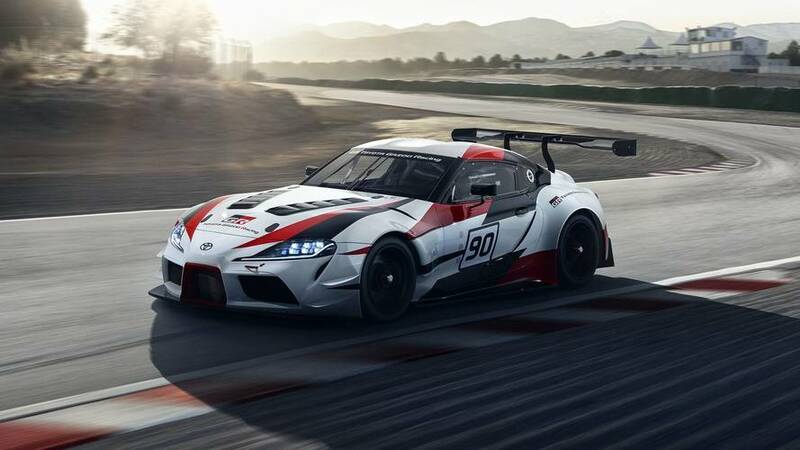 Toyota reportedly dedicated the majority of the space to the driver. 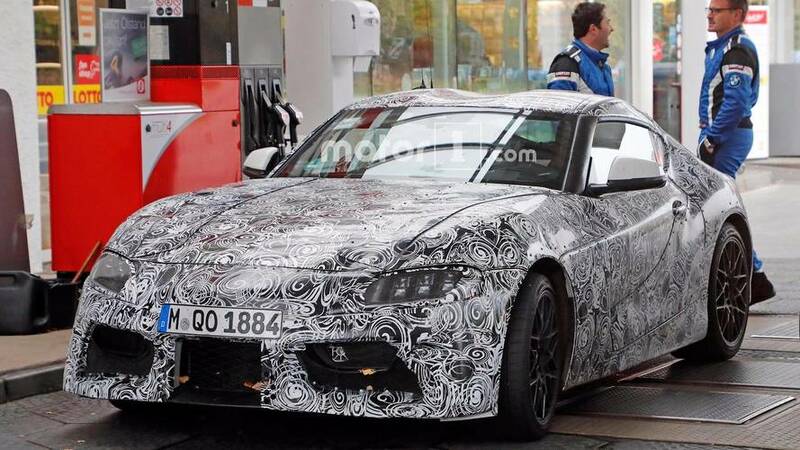 This revelation also leaves us with some new questions. 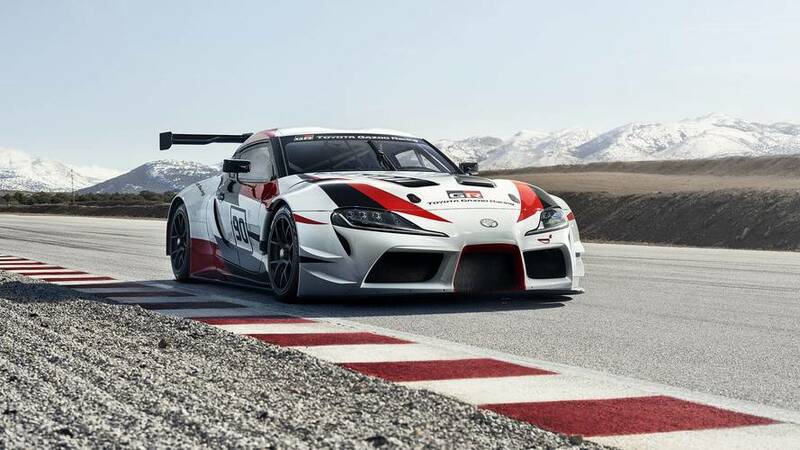 Gazoo Racing will build its own models, too, in addition to the GR Super Sport hypercar. 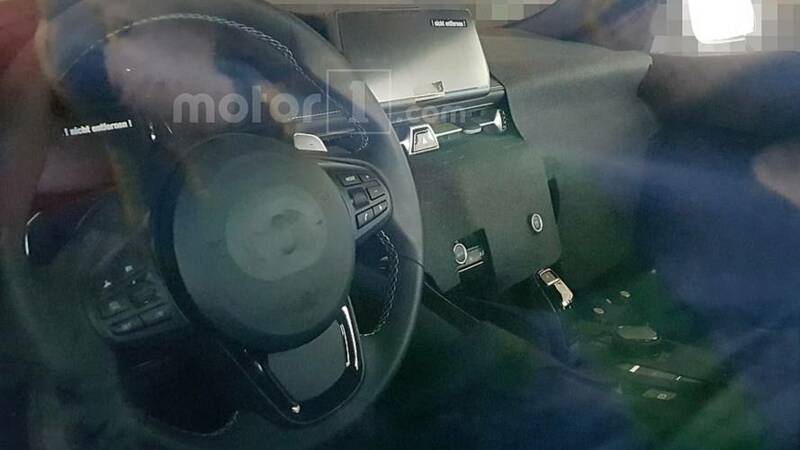 Which is why it will likely be offered only with a dual-clutch automatic. 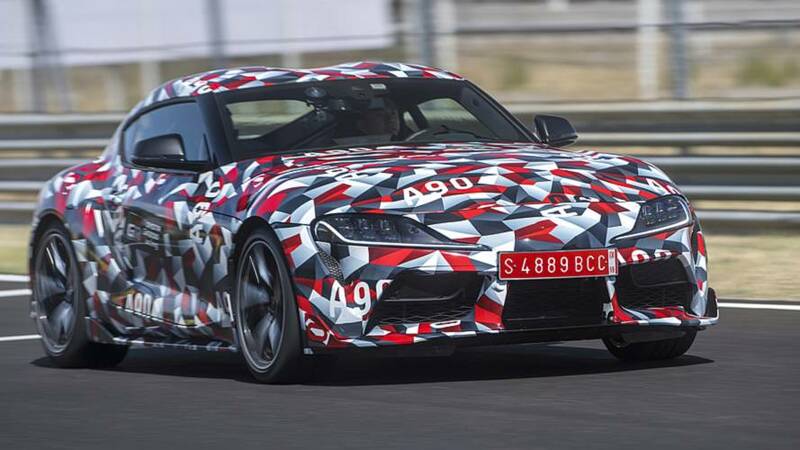 The Supra might not get a hybrid option, either. 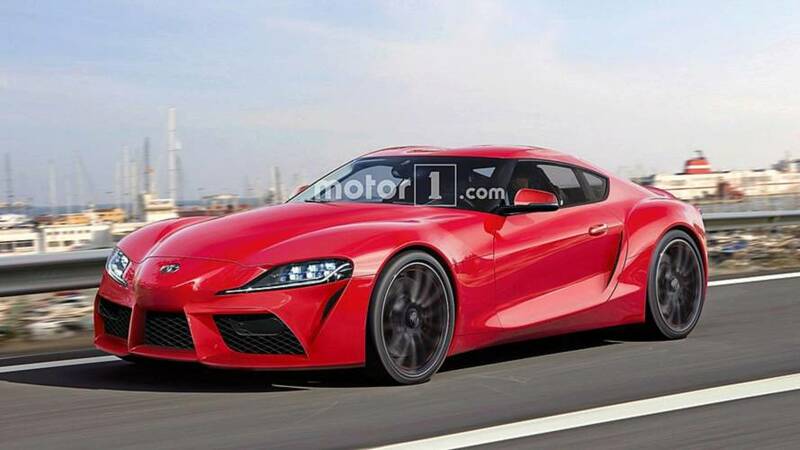 Production Toyota Supra Coming To Detroit With BMW l6 Turbo? 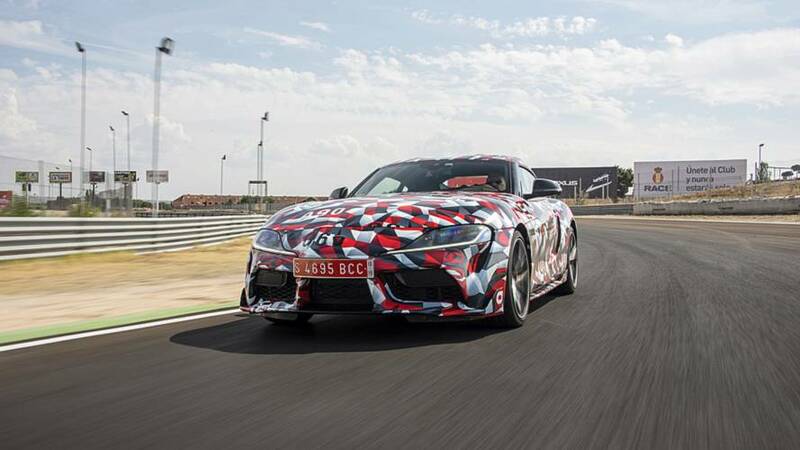 Electrified powertrain not ruled out. 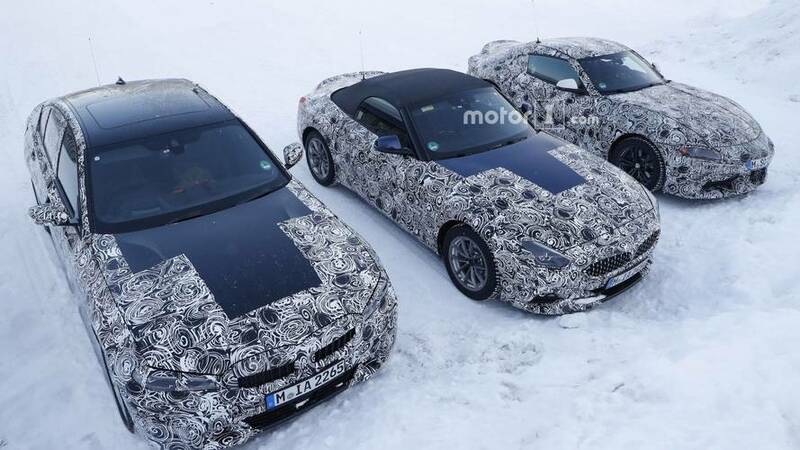 Two of the most anticipated new vehicles in the world could premiere at the same event. 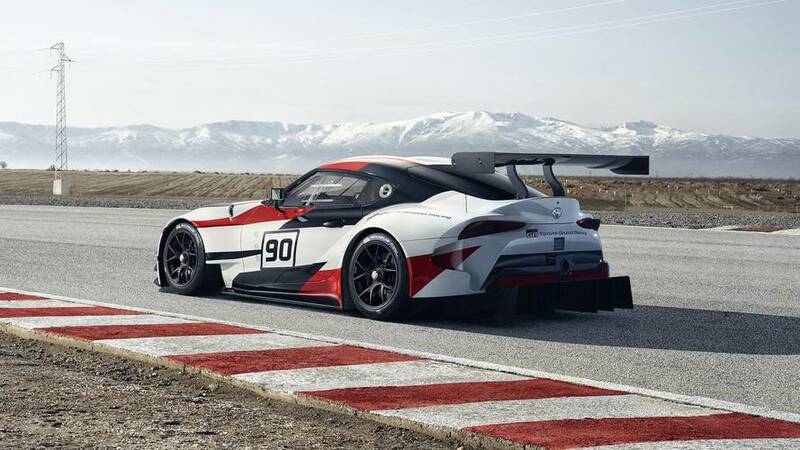 Instead, we'll get to see the GTE-spec race car. 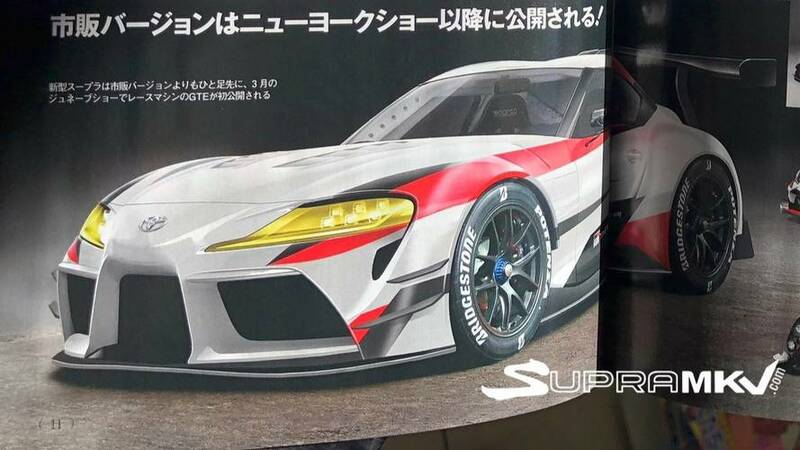 New Toyota Supra Leaked In A Japanese Magazine? 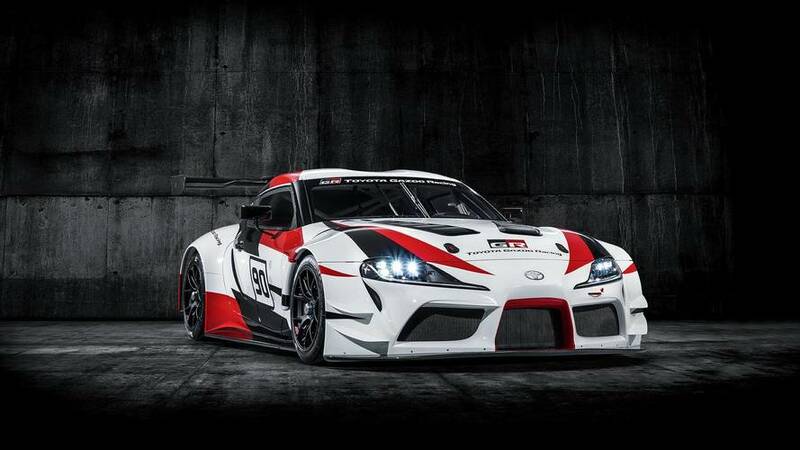 It looks like the real thing, but we remain skeptical. 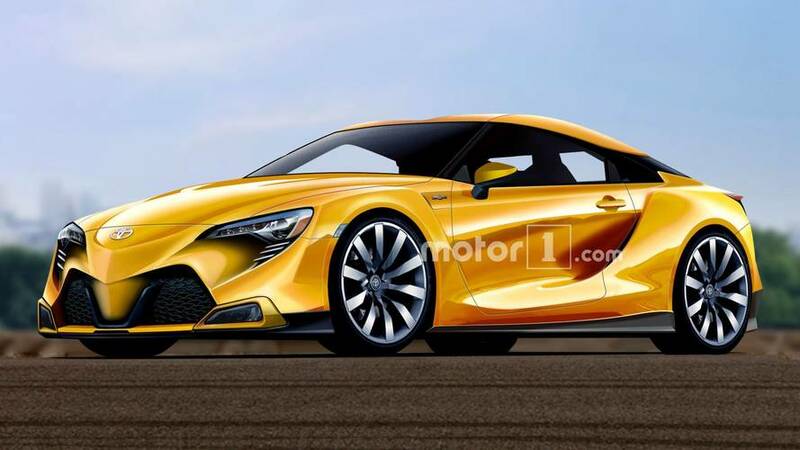 The coupe would reportedly weigh 3,298 pounds and ride on 17-inch wheels, at least in the Japanese market.